Electronic producer + multi-instrumentalist Elisabeth Verstraete, aka Polar Youth, returns with her new track Secrets featuring indie-pop singer-songwriter ÊMIA, released earlier this month. The track is the first pre-released single from Polar Youth’s forthcoming EP slated for later this year. 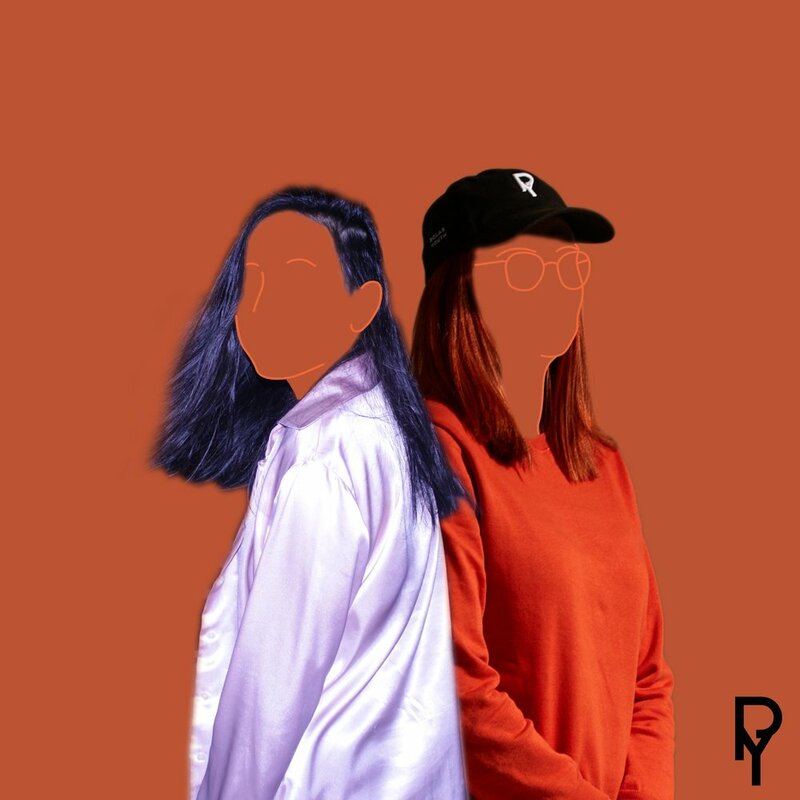 Polar Youth’s sound is a flawless blend of pop melodies with hip hop + r&b elements, and Secrets shows us a softer, intimate side featuring ÊMIA’s vocals telling a story of falling out of love. We chatted with Polar Youth all about the Collab. Asymmetric Magazine: Congrats on your recent release! Can you tell us about Secrets and what it means to you? Polar Youth: Hey, thanks a lot! I'm quoting ÊMIA: ‘Secrets was written in the middle of a complicated breakup. It was one of the first times I admitted and clearly articulated how I felt about a long-term relationship that wasn’t working for me anymore. The scariest thing about that whole process was re-adjusting what I thought my life was gonna look like in the future. It was hard turning my back on something that meant—and still means—a lot to me. I think it’s easy to want to hold on to something that takes so long to build, but when you’re letting go, it just happens no matter how hard you try to fight it. And through Secrets, I really dove into that feeling. '‘ When she explained this to me, I really knew what she was talking about. it’s easy to want to hold on to something that takes so long to build, but when you’re letting go, it just happens no matter how hard you try to fight it. AM: How did the feature with ÊMIA come about? PY: When I'm in need of singers, I just roam around on SoundCloud for hours. I can't remember exactly how, but when I stumbled upon ÊMIA, I was immediately inspired by her voice. I actually made Secrets specifically for her—she was my inspiration. I then contacted her, and she was enthusiastic about the demo I sent her. The rest is history. AM: What was most exciting about making this song? PY: It's a song that took quite a while to finish. I like everything about making music, but if I had to choose just one thing, it would be the back and forth communication I had with ÊMIA. She's American, and I'm Belgian. The different timezones made it also difficult for us, but we were still able to create this amazing song. AM: We love the artwork for this single! PY: Thank you! When making this EP, I wanted it to be as much of me as can be, so I made the artwork myself. PY: Electronic music with lots of hip hop and r&b influences. PM: I really try not to. When making a new track, I like it to be different and fresh sounding from the track I did before that. It keeps me from getting into a comfort zone and getting lazy with my sounds, I guess. PY: At the moment, I've been listening to a lot of Shay (Belgian rapper), Aya Nakamura (French singer) and Kehlani. PY: As in a physical place? Definitely my couch, with my cats sleeping by my side. PY: Another single from my EP, and the EP itself coming out later this year! I'm also working with other singers for their own projects, which I'm very excited about, too. // Listen to more Polar Youth on Spotify + SoundCloud.